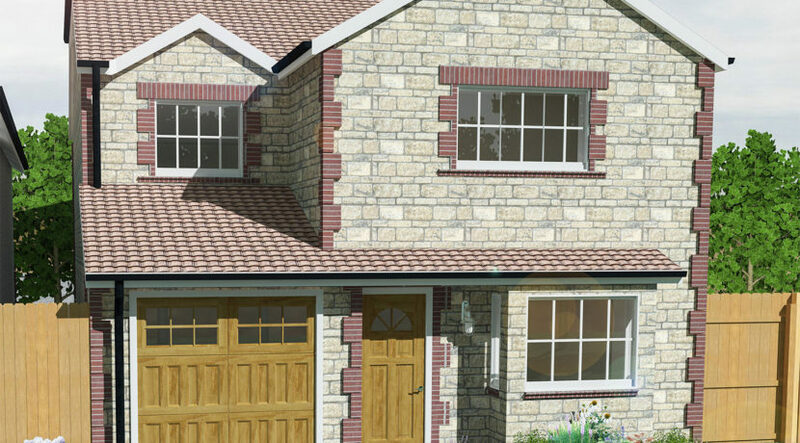 Rosedale Gardens is a detached four bedroom property built to high standard and constructed from materials to blend in with other existing properties in the area. 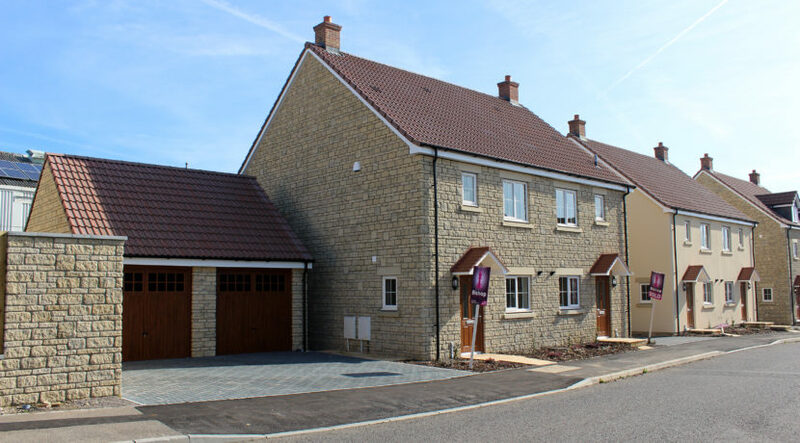 This spacious family home is beautifully finished with a fully fitted kitchen with integrated appliances, including a hob, oven, extractor hood, dishwasher, fridge/freezer, washer dryer and a microwave. 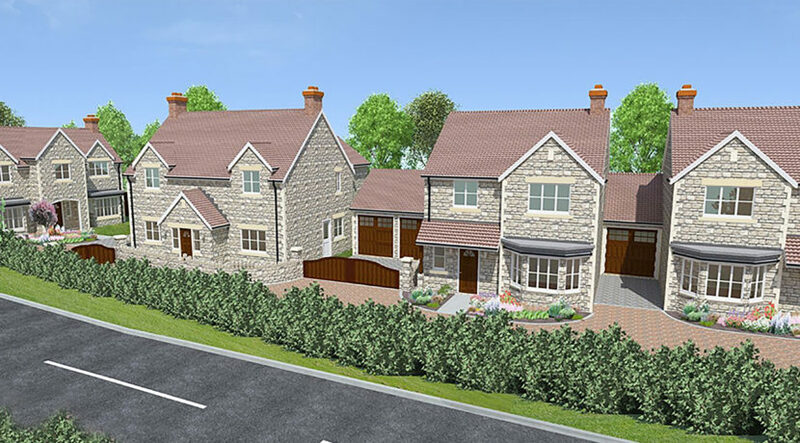 Cobbler’s Way is a small select development of just 7 superb homes. 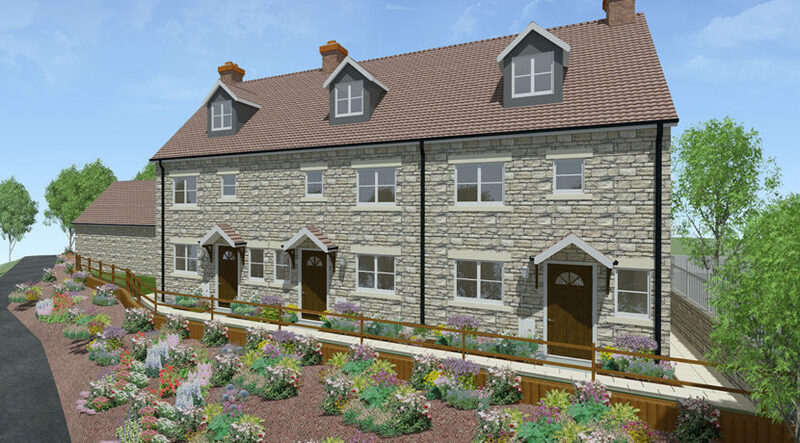 Featuring a range of different styles from 3 bedroom semi-detached homes to 4 bedroom detached, this development has something for everyone.